Has Your Product And Facility Been Infested With Stored Product Pests? At Wil-Kil Pest Control, we realize that stored product pests are a problem for producers, handlers and processors and that is why we offer service for monitoring stored product pest activity in your facility as an effective supplement to your ongoing IPM program. 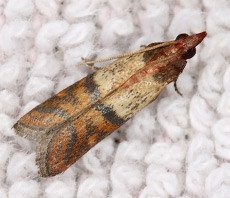 The installation of pheromone lures and trapping devices has become the industry standard in helping to pinpoint the source of stored product pest infestations. 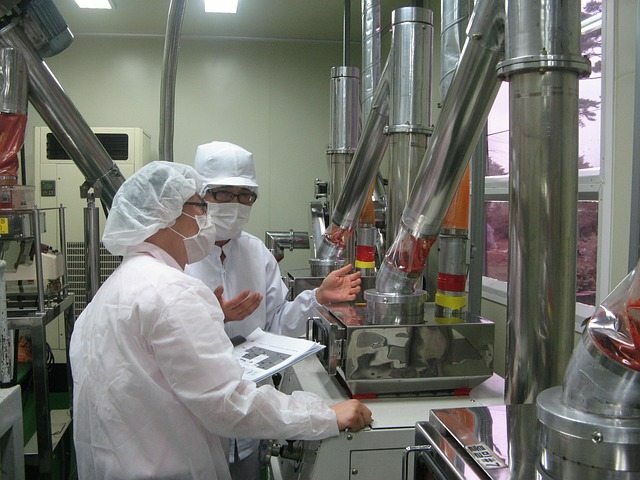 With the advances in building and equipment design as well as the ban of Methyl Bromide, companies have renewed their interest in heat treatments as an alternative to fumigation. At Wil-Kil Pest Control, we realize that heat treatments have long been recognized as an effective strategy for managing stored-product pests such as Indian meal moths, as well as additional insect activity in food-processing facilities and other types of commercial facilities. Often an integral part of an Integrated Pest Management program, heat treatment involves raising the ambient temperature in a facility to above 122° Fahrenheit and then monitoring and maintaining that temperature for a period of 24-36 hours. Monitoring stored product pest activity in your facility is important, as it provides an added layer of protection and quality assurance to your IPM program. At Wil-Kil Pest Control, we are ready to help your facility achieve and maintain facilities that are free of stored product pests and other insects and rodents. Fill out our form to request your free consultation. We’ll evaluate your monitoring needs and propose the most appropriate solution. 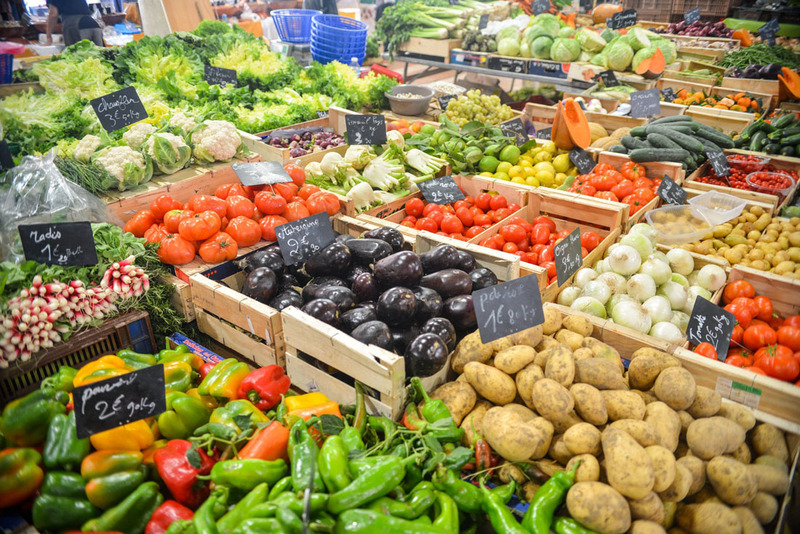 What Pests Lurk in Grocery/Food Retail Stores? 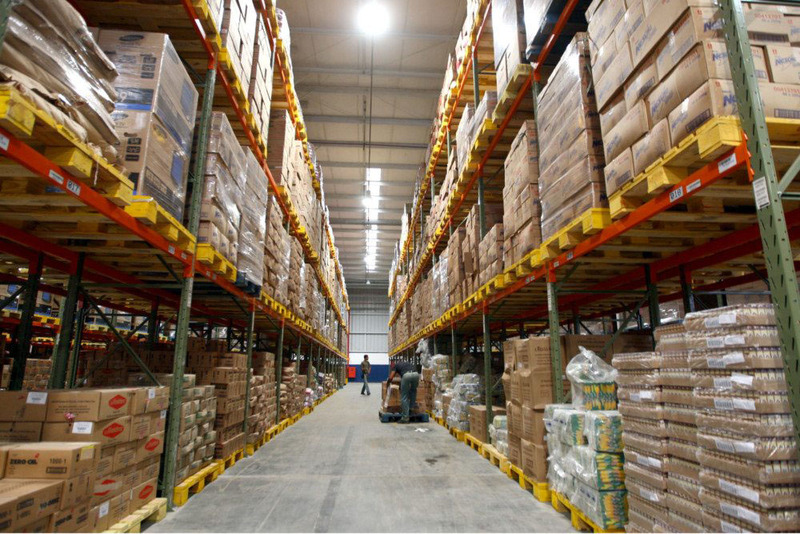 What are the Top 5 Pests Found in Warehouses?